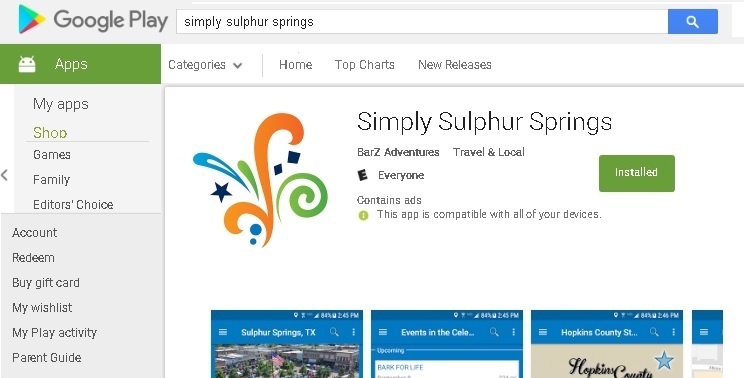 Our local resident app and tourist app, Simply Sulphur Springs, is ready to download for both iPhone (iOS) and Android devices. KSST has partnered with our local city, county, school, and businesses to offer access to local services such as paying your city water bill, report pot holes, county road and bridge issues, or report a found dog. The app will also include a listing of all upcoming events in and around Hopkins County. Simply Sulphur Springs combines all city, county, and Sulphur Springs ISD information in one place. 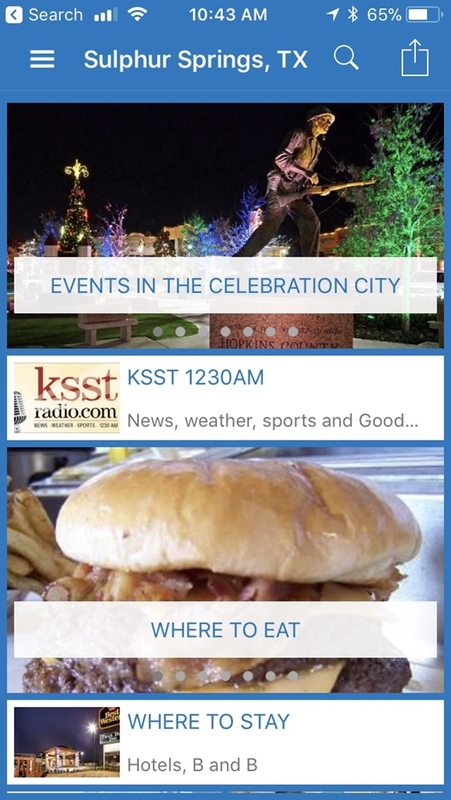 Chad Young, owner of KSST, stated the app is the Yellow Pages of the 21st century for the local area. Sarah Dicus, SS Community Development Specialist, called the App “Awesome” as she sorted through all of the Apps features and information. Not only does the App give information about community events, local businesses can have listings for their business and can feature directions to their location as well as links to their business websites, Facebook, etc. It truly is the most complete community app. 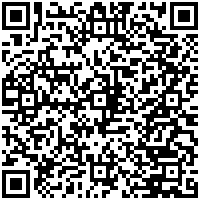 iPhone Users can scan the QR code below to go directly to download screen. 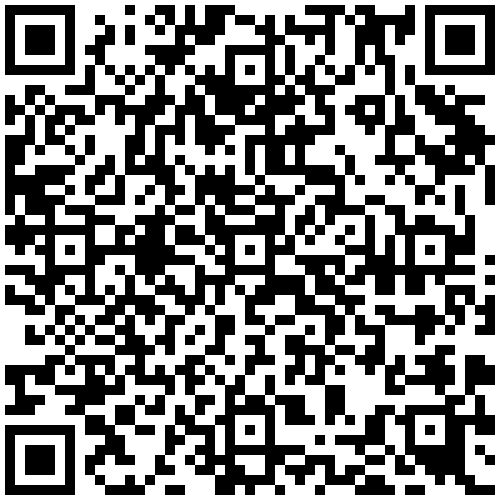 Android Users can scan the QR code below to go directly to download screen.